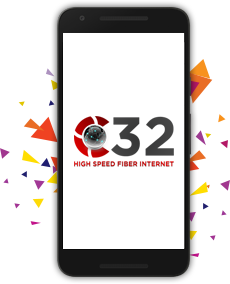 Switch to C32 BROADBAND Enjoy your favorite movies and forget yourself in gaming - WITHOUT A HITCH! 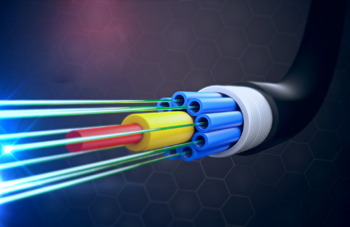 in India with a fibre connectivity. 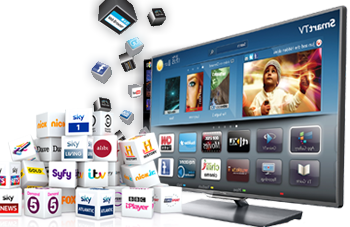 Internet Protocol television (IPTV) is a system through which television. 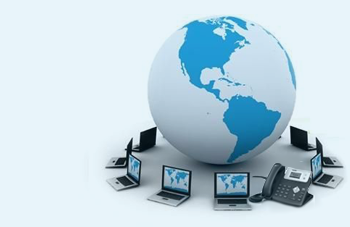 Voice-over-Internet Protocol (VoIP) is a methodology and group.